The legal battle between Park Jung Min and his former agency CNR Media has finally come to an end. 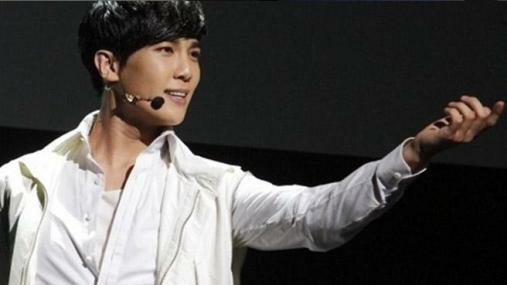 On July 30, 2012, Park Jung Min first won his suit against CNR Media on the cancellation of his contract. The agency, however, did not comply to the order to pay all that was due to the singer. At this, Park Jung Min was led to demand 200 million won in compensation in a new case against the agency. The justice department suggested the two parties reach an agreement, but CNR Media did not accept. It said it agreed to the results of the first trial, but objected to the need to pay the singer. After two such failed attempts at reaching an agreement, the third meeting was held on May 22 with an adviser present. This day, the two parties finally decided on a conclusion. With this, Park Jung Min has managed to cut all ties with his former agency, as well as all responsibilities related to the contract. Park Jung Min is currently preparing to promote overseas.